When the check engine light comes on in your dash, it’s easy to start to panic. A number of questions might rush to you mind as you try and figure out why a certain light has turned on, and what it means. The fact is, with the help of one of the many code readers on the market, you can take the mystery and anxiety out of the check engine light. Although at the end of the day it might not be very good news, you will have a better understanding of what you will need to do to resolve the issue. Sometimes it can be less serious than what you initially think. What does a car fault code reader do? A code reader will essentially help you determine if you should continue driving your car once a light switches on your dash, or if you need to hightail it to a mechanic. While it won’t tell you exactly what’s wrong, it will help with easing your mind and giving you some insight when that engine light flashes while you’re on the road. The first step is to decide which type of code reader to buy. Code readers use OBDII, which is the regulatory mandated protocol for car manufacturers. 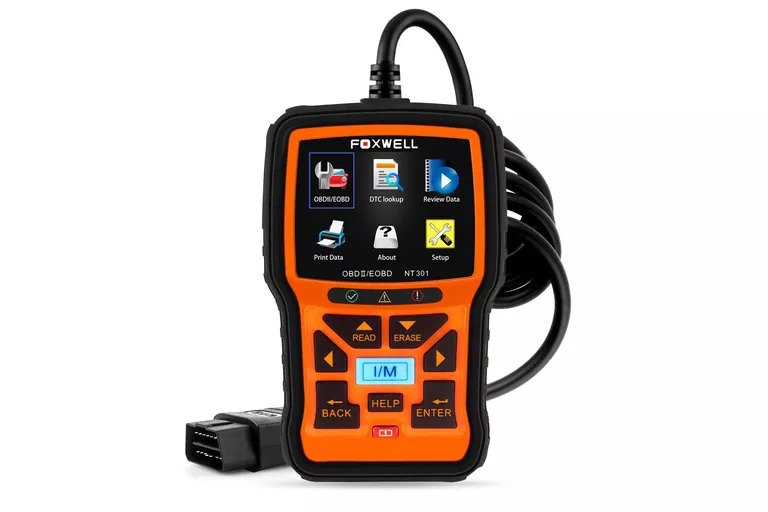 A code reader plugs into the diagnostic reader port, often on the lower portion of your dash (the locations vary, your manual will tell you exactly where to look). You can order a code reader online (do your research) or pick it up at the any number of local retailers. Once plugged in, the code reader connects to your car’s computer system and displays an alpha-numeric code indicating the detected most likely problem. There is a wide range of different readers you can purchase. What you pick will depend on how much you already know about mechanics. The scanners have a variety of different price points, and in turn work a bit differently as well. This is a product that incorporates a large amount of verified data and has a customer base that demands accuracy, tailored results and ease of use. That means that there is a wide variety of options at almost every price point. Your choice for a car code reader can rely on a mix of budget and knowing what level of information you want from the data. Some code readers don’t offer data on every system in your vehicle so be certain you know exactly what data you are purchasing. Higher-end code readers offer data on manufacturer specific codes. 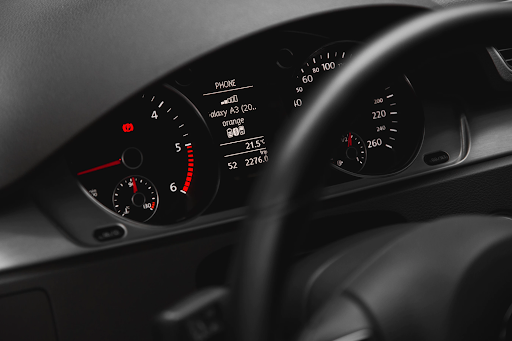 The point of purchasing a code reader is to give you the opportunity to understand the severity of the check engine light indicator and make a better-informed decision. If you’re not sure how severe the code you are getting is, then book a trip to your trusted mechanic! Mac James Motors offers vehicles that are fully inspected and reconditioned. When you come in, you can view the complete inspection and repair reports for each vehicle on our inventory page. 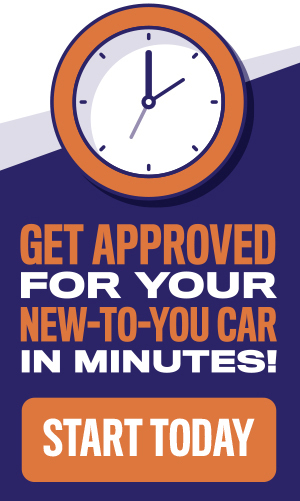 We even provide a FREE CarProof vehicle history report for all our vehicles.